Echo and Fire TV users will soon get to set the temperature of Nest thermostats by voice. Nest and Amazon seem to be putting their differences aside and to enable their connected-home products to work with one another. 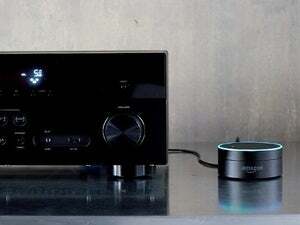 As The Verge notes, Nest users could already set up Echo controls using IFTTT, a service that links various Internet services together through user-made “recipes.” Being able to control Nest directly should simplify things and offer more fine-grained controls. In addition to specifying what temperature you'd like your home to be at, for instance, an Echo and Nest user will be able to say "Alexa, tell the thermostat I'm too hot," or "Alexa, tell the thermostat I'm leaving." “There are trust issues,” one unnamed source said. While Nest won’t talk about future products, sources told Recode that it doesn’t have any Echo-like devices in the works. Of course, that doesn’t preclude Google from building its own connected-home assistant, and it might be putting together the pieces with its OnHub router and connected-home version of Android. Why this matters: Fragmentation is a major problem for today’s connected-home platforms, as tech firms like Amazon, Alphabet, and Apple assert control of users’ connected devices. We don’t often see rival companies put users’ interests ahead of their broader business goals—see Amazon Prime Video not supporting Chromecast’s 20 million users as an example—but Nest working with Echo appears to be an exception. More of this, please. 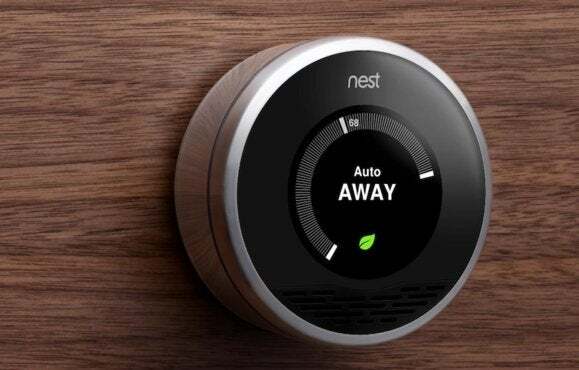 This story has been corrected to note that Emerson Sensi integration is available immediately, while Nest and Honeywell support is coming in a few weeks.